Welcome to Hampshire Surfacing Drop Kerb Installations. 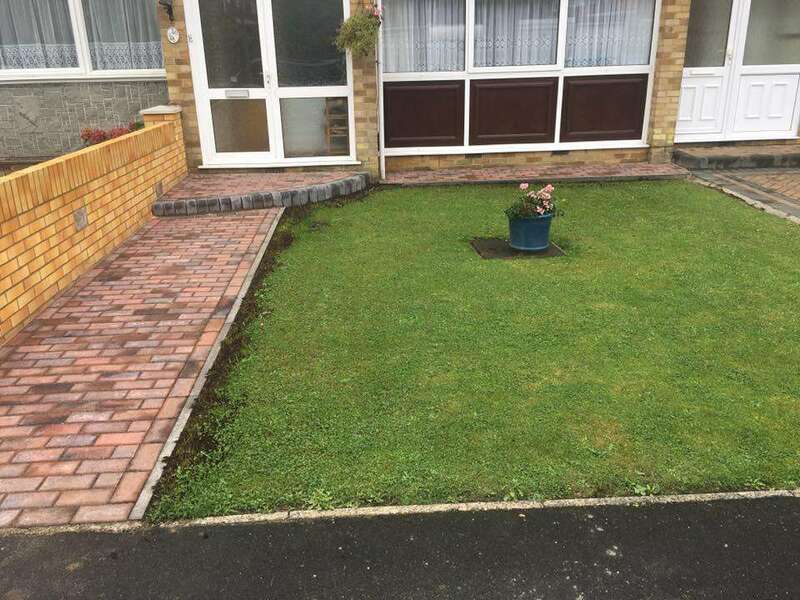 We specialise in the installation of high quality, affordable Drop Kerbs – commonly known as Crossovers. 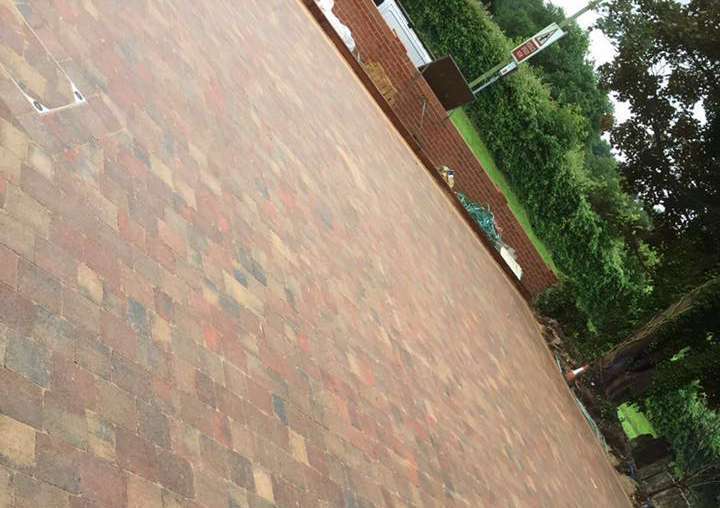 Whether it’s a Tarmac, block paved or concrete Drop Kerb you require, We have the experience & ability to ensure a beautifully finished Drop Kerb with a satisfied customer every time. We are fully qualified, with all the appropriate insurances, We have a Public Liability insurance cover of £10,000,000. Many people think that their local council are the company who install a crossover, however this is not the case. You are quite within your right to appoint a contractor like ourselves to carry out the work. You will often get much better value and customer service doing it this way. We assure the highest standard & take pride in our work. 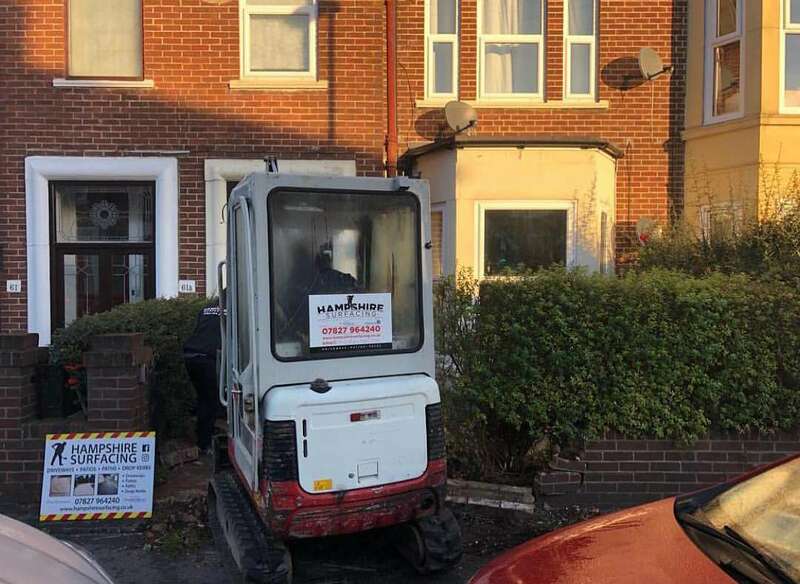 We work safely, using all the appropriate council approved road signs, wearing the correct PPE. 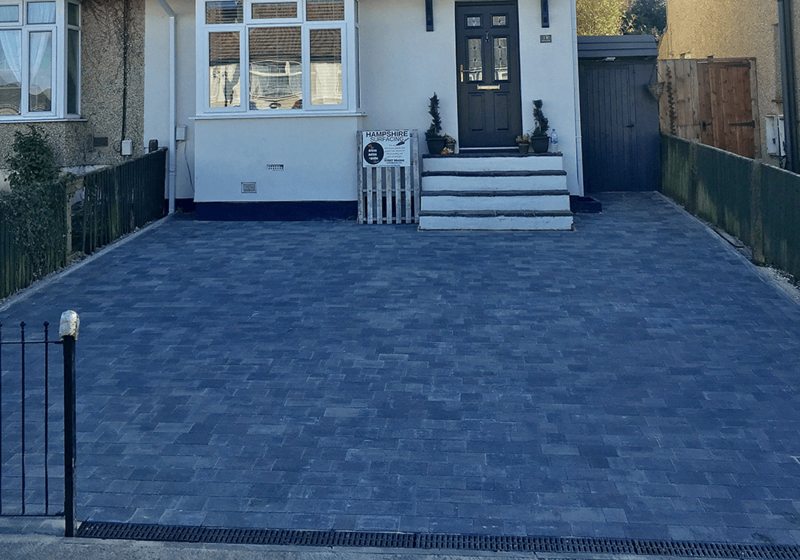 As a family run business we thrive on reputation, all enquiries are welcome, there’s no obligation & we offer plenty of free advice regarding drop kerbs, feel free to call the Office today on 02393 118146 or contact us on our contact page.